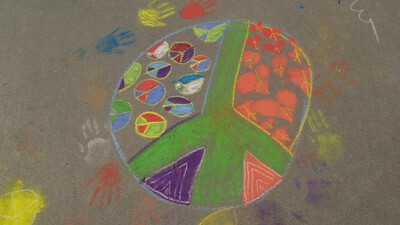 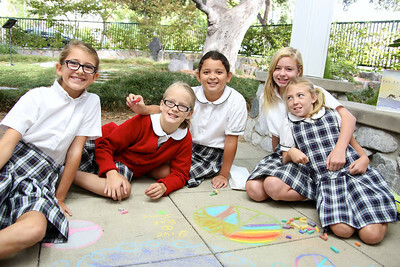 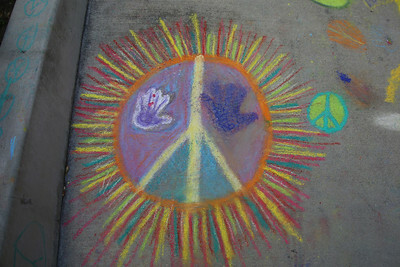 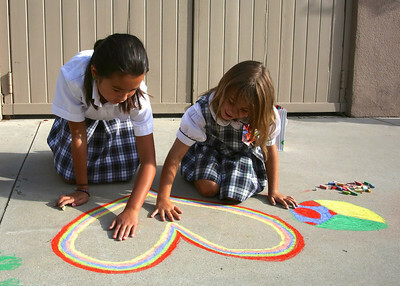 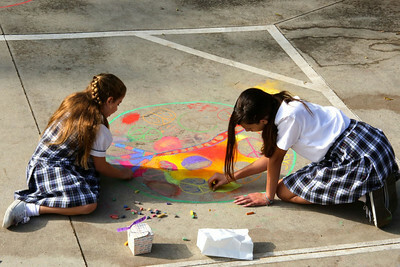 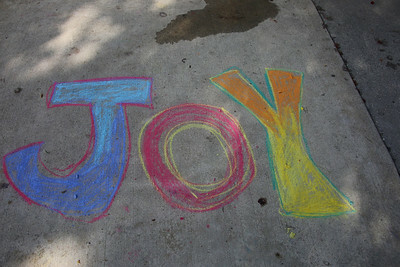 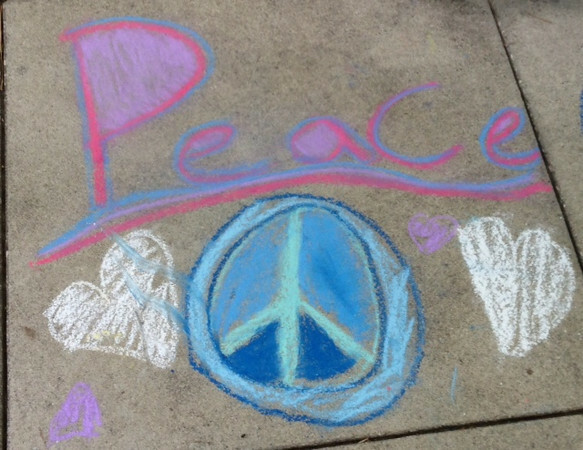 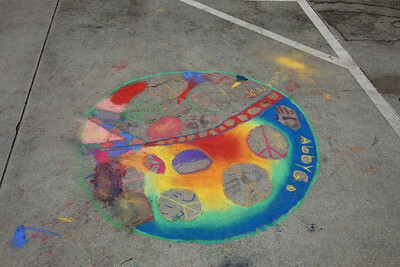 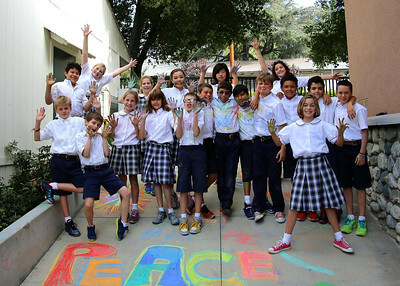 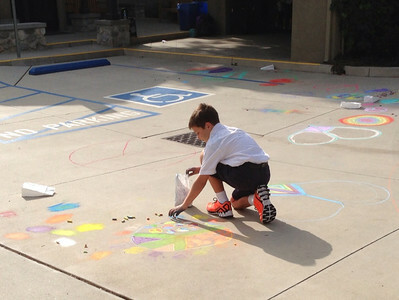 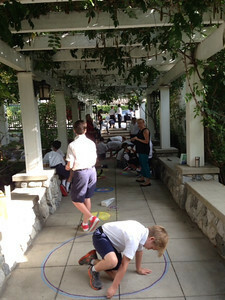 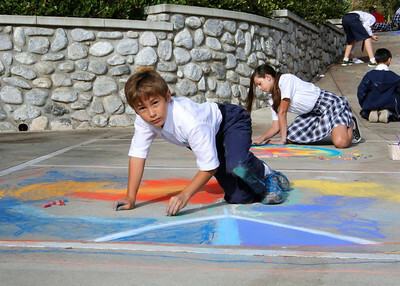 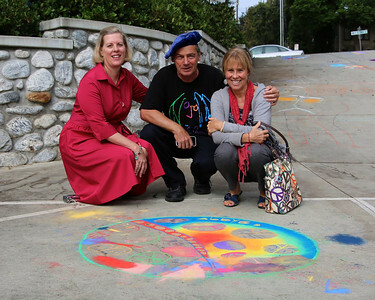 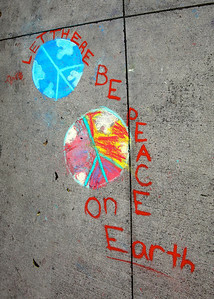 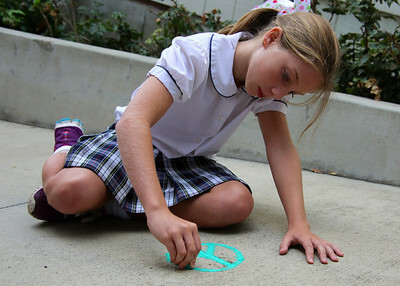 The Gooden School of Sierra Madre, CA once again drew the world together with CHALK4PEACE. 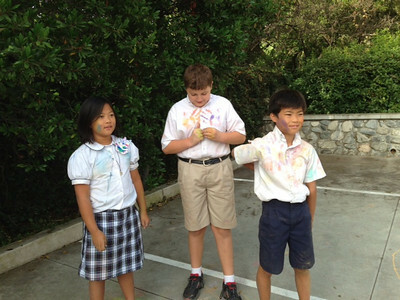 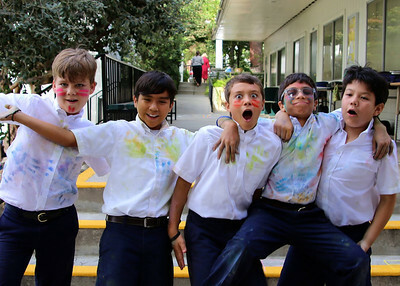 The entire school participated for its seventh year led by Marianne van Voorst Ryan, Asst. 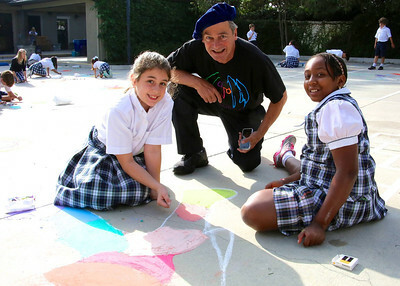 Head of School.